This is just just a nice, friendly update to those of you who enjoy my art. Here is one of my new pieces, just made available today on my site. This one’s called “Missing You”. It’s on my recently released gallery . . . just use the link, and please feel free to share as you please . . . and thank you! 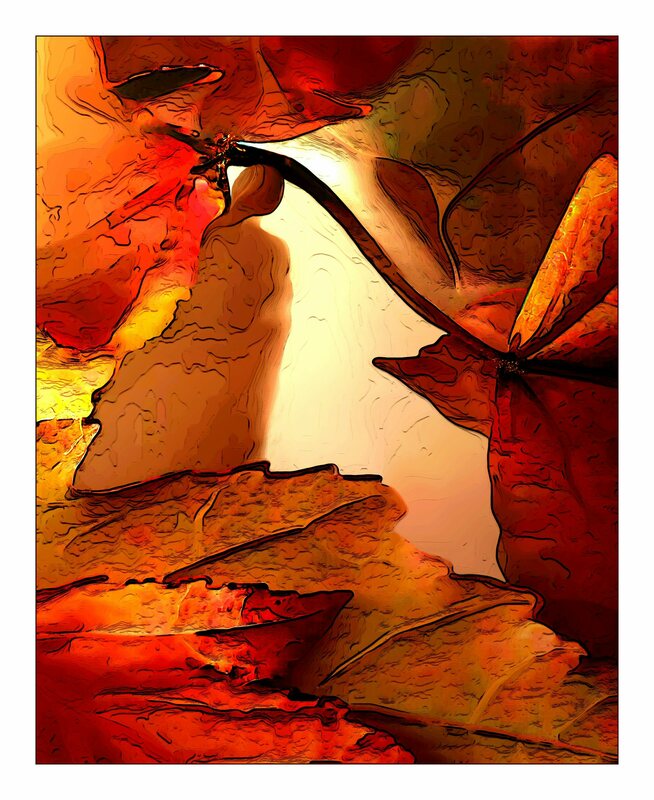 This entry was posted in Art, Nature and tagged abstract art, leaves, Love, mystery, nature on June 8, 2014 by Lawrence Grodecki.